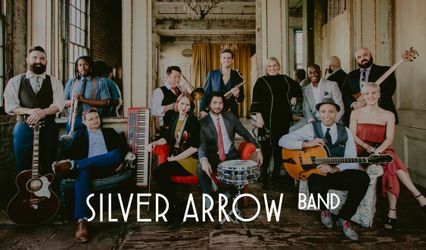 A small band with a BIG sound! 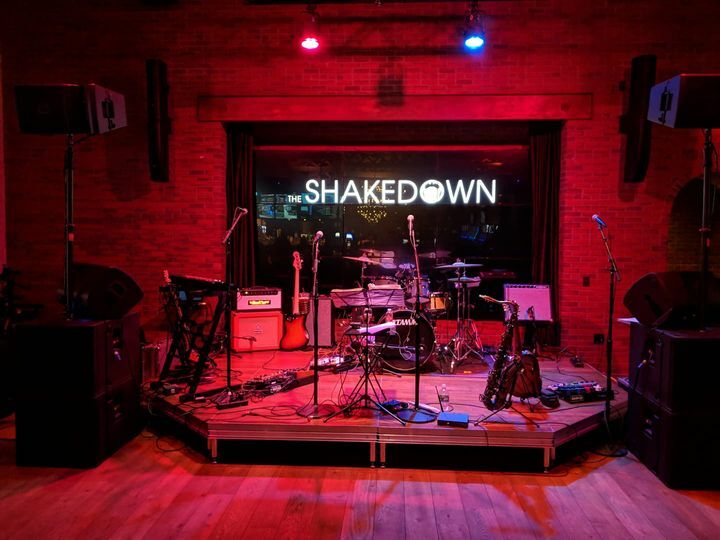 With nearly a decade of performing experience across the Capital Region of New York, The Shakedown features some of the most exciting musicians in Upstate NY! 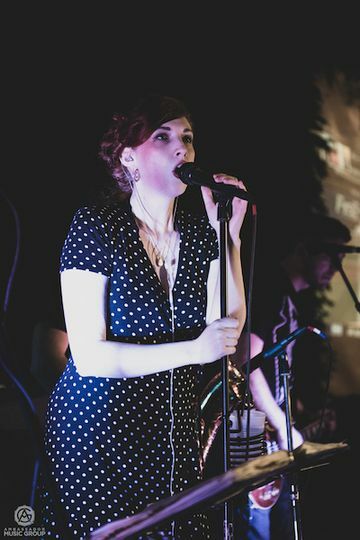 The Shakedown performs regularly at 100+ corporate events, fundraisers and club dates annually. 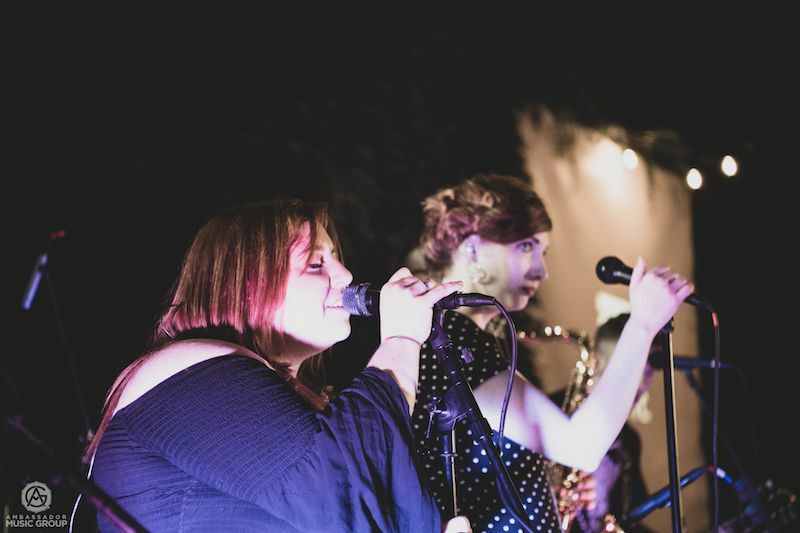 As a 7-piece band with players who can cover several instruments, we can accommodate any size venue, large or small. 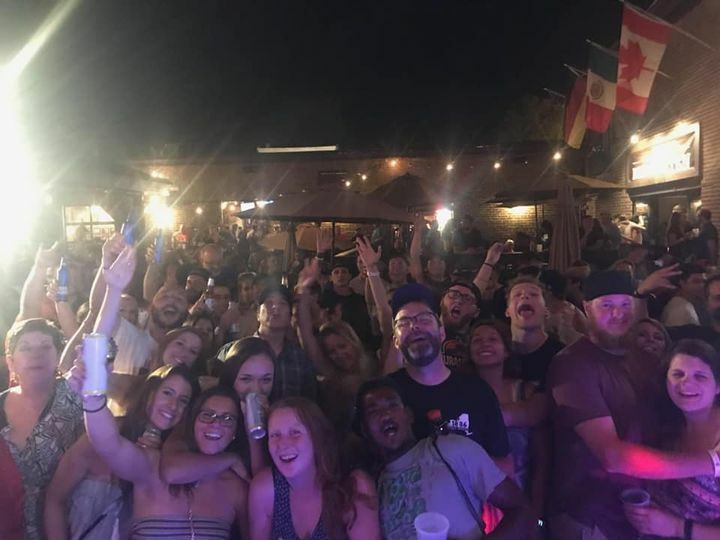 The Shakedown's eclectic set list combines the very best in pop, rock, funk, R&B and soul from the '60s to today's Top 40 hits. Our polished and experienced band members can also accommodate learning special requests. Our high energy delivery ensures that your event will be the one that everyone is talking about for months afterward! Powerhouse performances from all band members create a party atmosphere from the very first song. We pride ourselves in creating a unique and seamless experience for every couple at every bridal engagement. You can expect to receive attentive and fast responses to your emails/calls, and a completely customized experience. On the day of your wedding, you can sit back, relax, and enjoy, knowing that we've handled all of your entertainment needs for you! 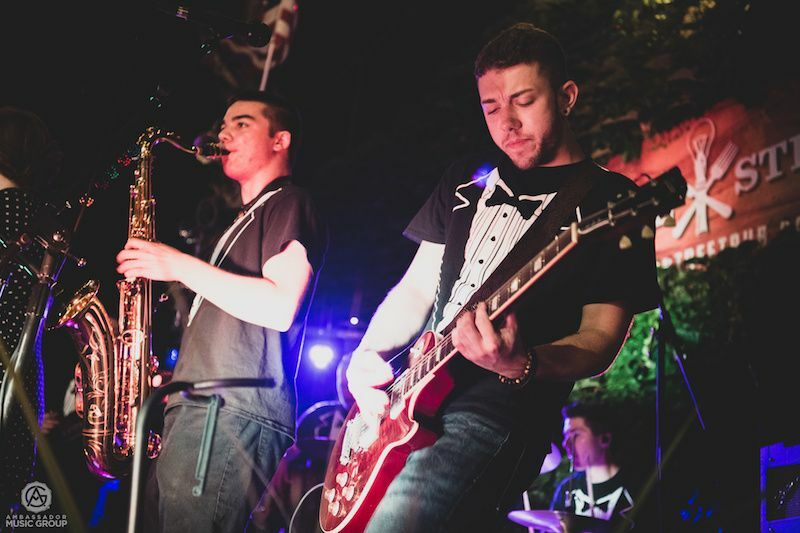 Based out of Clifton Park, NY, The Shakedown has worked with or performed at many of the top venues across the Capital Region. This is important when it comes time to coordinate your event. Being centrally located allows us to meet with you & your event planner(s), to explore venues, and to be sure that every detail is handled well before your wedding day. The Shakedown uses only the best in state-of-the-art digital sound at each and every performance. 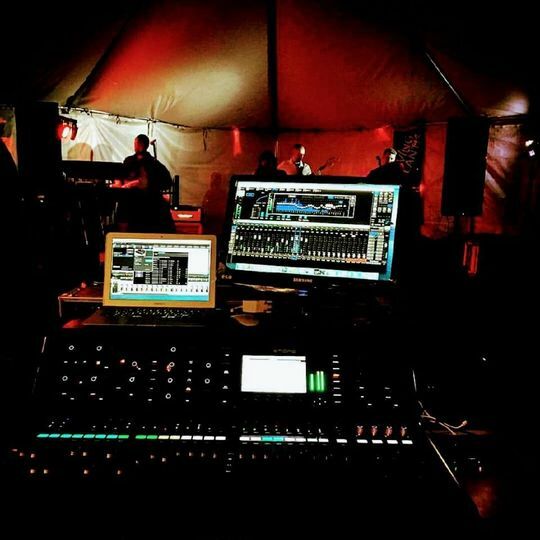 We employ an experienced sound technician to ensure that your event sounds as good as it looks! From a 100 guest backyard wedding or a 1000+ guest gala, we've got it covered. Combined with our modern and energy-efficient lighting system, this allows us to create a fully immersive experience for all of your guests! A memorable event crafted just for you! 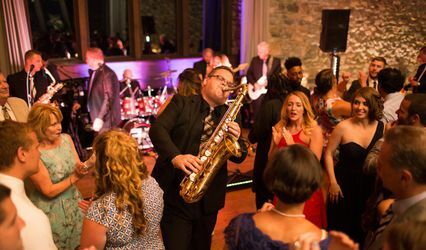 No matter how you dream your event to be, you can be sure that The Shakedown is the right choice to get the party started! 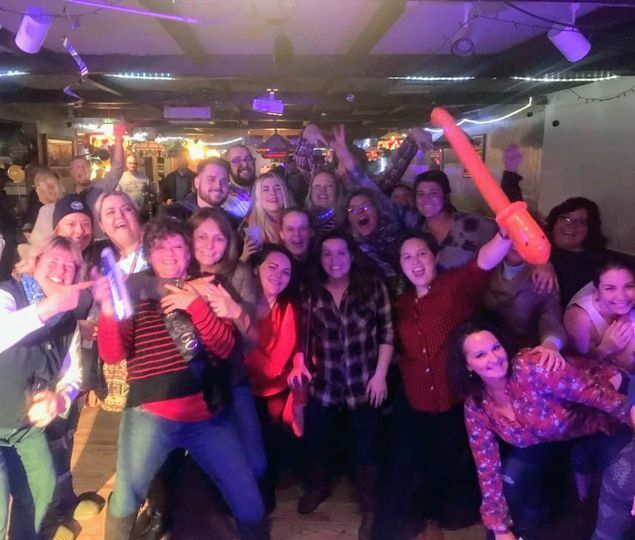 The hottest shows in the area! Megan singing her heart out!